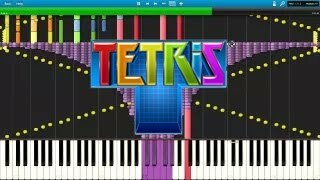 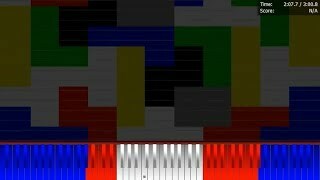 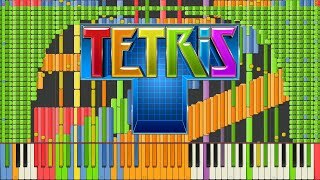 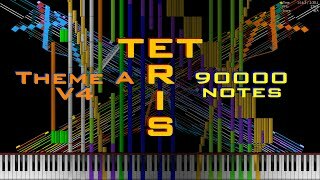 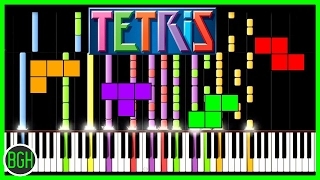 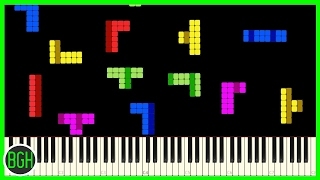 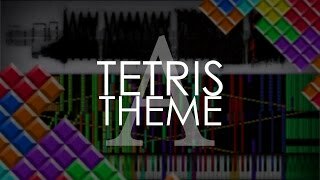 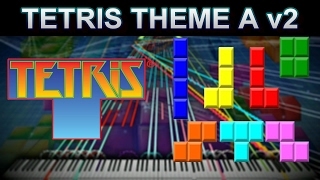 well, this is my second black midi MIDI : https://www.dropbox.com/s/yavthpe2hclrtzf/Tetris.zip?dl=0 took ~2 hours. 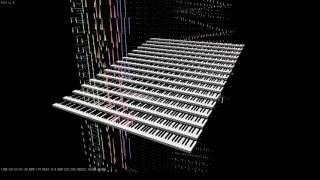 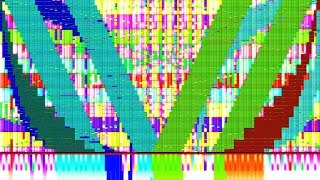 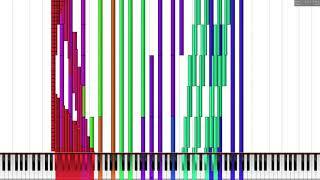 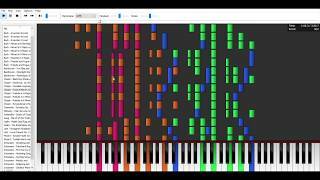 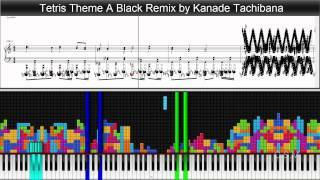 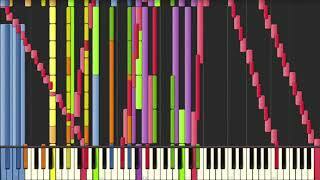 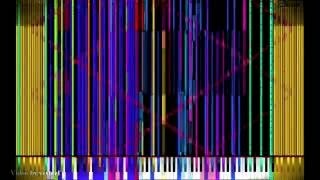 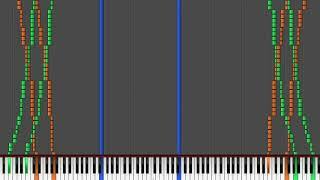 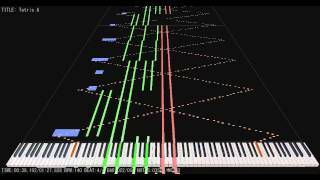 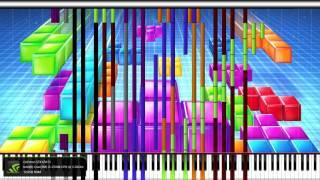 Midi by: Me and Kanade Tachibana Midi: Check my channel. 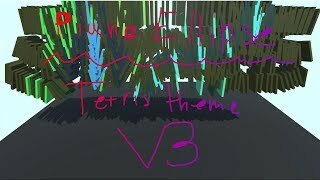 This video was planned to made a few months ago but due to how i'm bored, i couldn't be able do that vid until now. 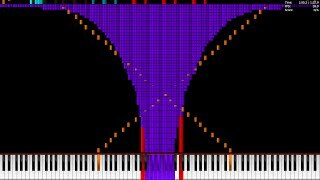 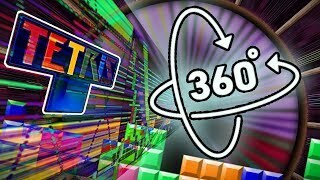 Original Video: http://youtu.be/XNN3dpCeF74 original song: https://www.youtube.com/watch?v=NmCCQxVBfyM.